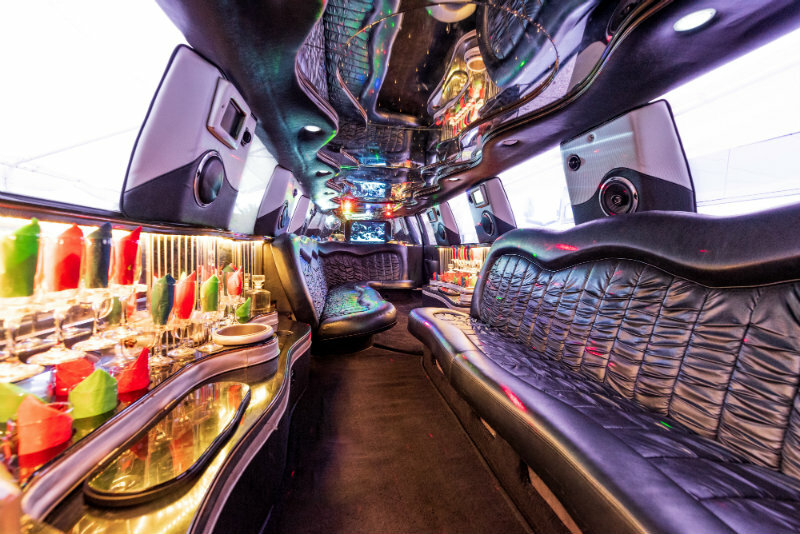 Are you looking for a sleek and very classy stretch limousine for a special occasion? 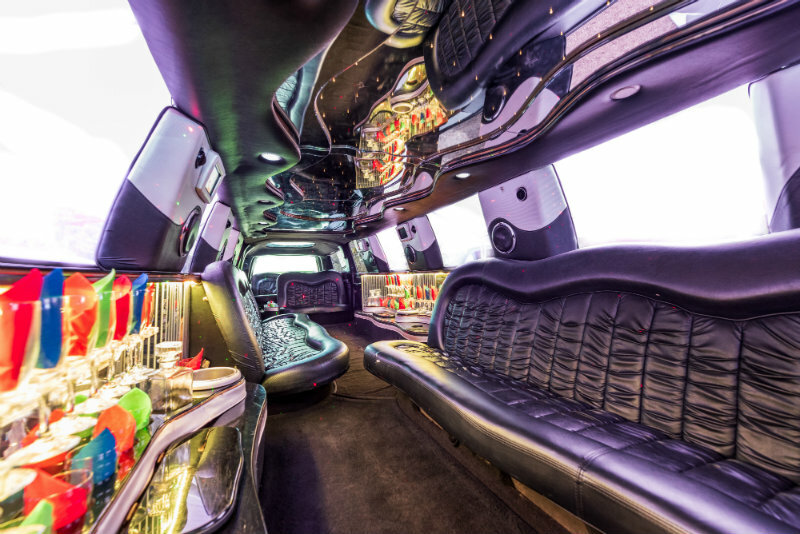 ET Limo’s Black Escalade Stretch Limo is a perfect choice. 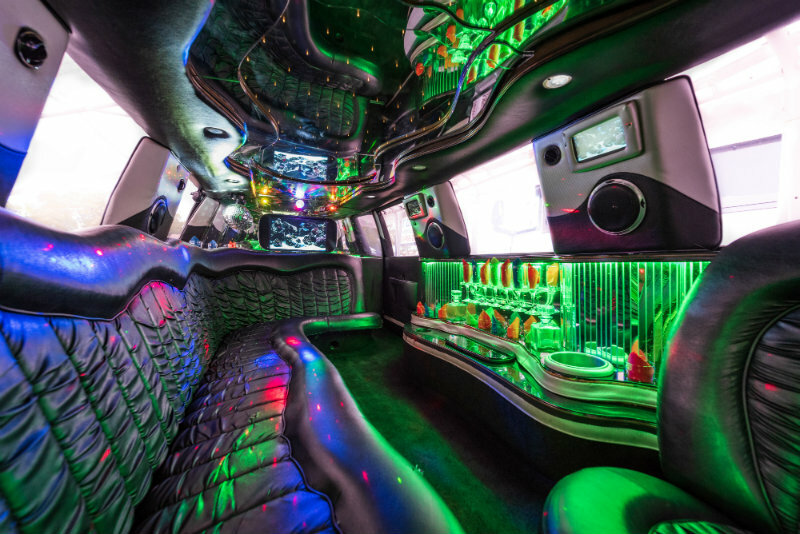 We have experienced chauffeurs who can guarantee a smooth and comfortable ride. More than that, you will certainly enjoy all the beautiful features this ultra cool ride has to offer. 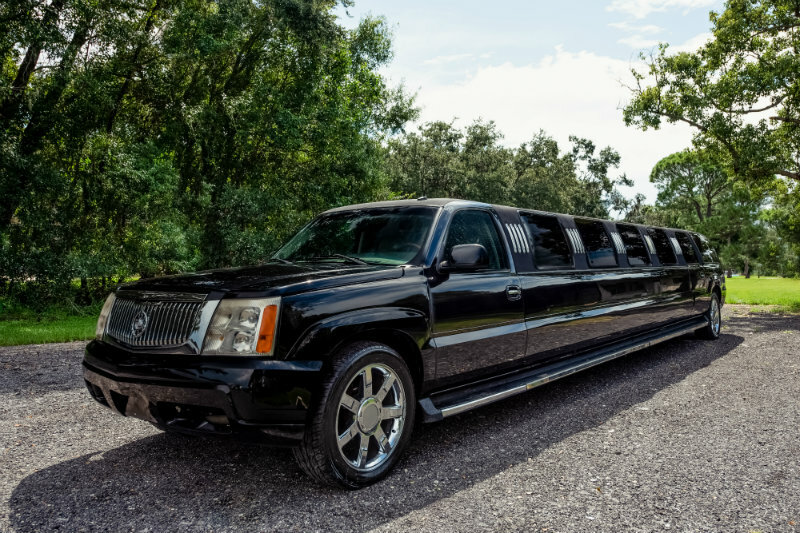 The Black Escalade Stretch Limo is a charming and elegant vehicle that can comfortably accommodate up to 18 passengers. It’s a favorite among brides because of the fifth bridal door, which makes a great entrance at your wedding venue. It is also great for anniversaries, group parties, concerts, sports events, and many more. 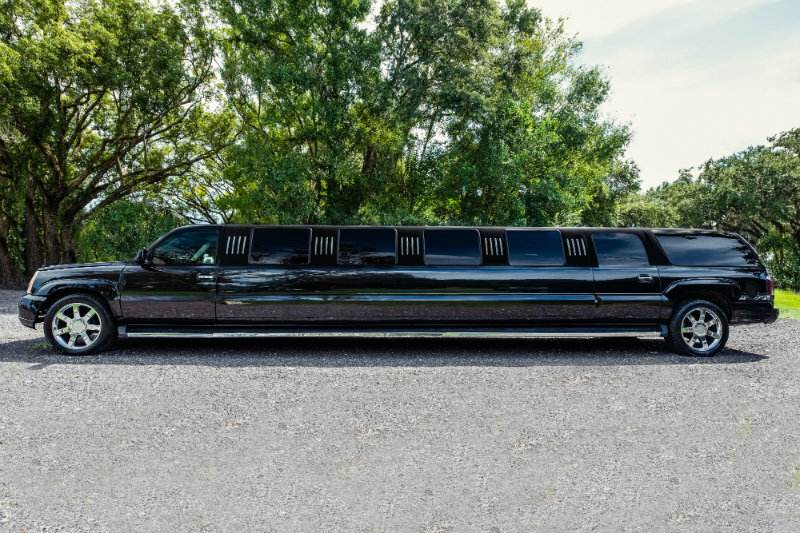 For an exceptionally beautiful and elegant ride for any occasion, the Black Escalade Stretch Limo from ET Limo is an ideal choice. 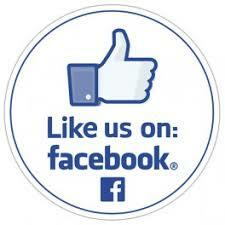 We can drive you in and around Lakeland, Winter Haven, Auburndale, Plant City, Haines City, and more. 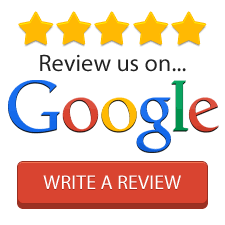 Just call us at 888-556-7377 for a free quote!